We have been exploring exotic locations around the world for many years. Great Village Holidays are designers of boutique tours that are unique, invigorating, relaxing, educational, memorable, and of great value for travellers over the age of 50. 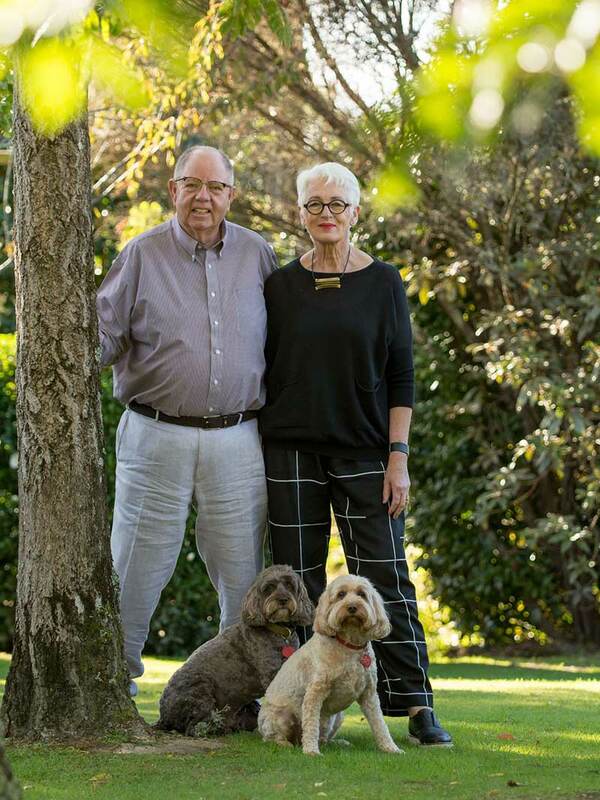 New Zealanders Ian and Alison Metcalfe own and operate Great Village Holidays (2000) Ltd from offices in Tasman near Nelson, New Zealand. We are a New Zealand owned and operated company with 16 years experience operating tours and arranging international travel. Alison worked in the management of a very busy Airline Travel Office and Ian trained in hotel management and went on to manage quality European Hotels. Together in New Zealand we created, owned and operated several top restaurants and catering companies. This gave us over 30 years experience in ensuring our clients receive the very best customer service possible. When travelling with Great Village Holidays you are well looked after from the moment you contact us and throughout your entire holiday. This allows peace of mind and takes the hassle out of travelling. We also tailor elements of the tour to the particular interests of the participants whenever possible, and believe our clients are treated to a skill set that goes beyond the standard knowledge of any destination visited. Having lived in and explored many parts of Europe and the world in general, we have that insider knowledge of where you are visiting. Every year since 2007, when we returned from Europe to live in New Zealand and work in the company, we have taken groups of people on interesting tours through the picturesque sites and cities of Europe, Africa and Asia; staying in small villages and sampling local food and wine, which we believe opens the doors to a country’s culture. The Metcalfe brand of service, attention to detail and exacting quality also features in their Lodge www.tekoithelodge.com Well known for its level of comfort, great food and wine, and stunning location at the top of New Zealand’s south Island, the Metcalfe’s spend the New Zealand summer caring for their many clients visiting Tasman and it’s surrounding area. Yes they say, life is busy but it’s good.